Here on the Central Coast we are surrounded by the most gorgeous rugged coastline and this inspired our vintage nautical inspiration board. Colour palette options are endless, you can pair a deep navy with driftwood grey, gold paired with navy and crisp white or our personal favourite, navy, salmon and antique white. 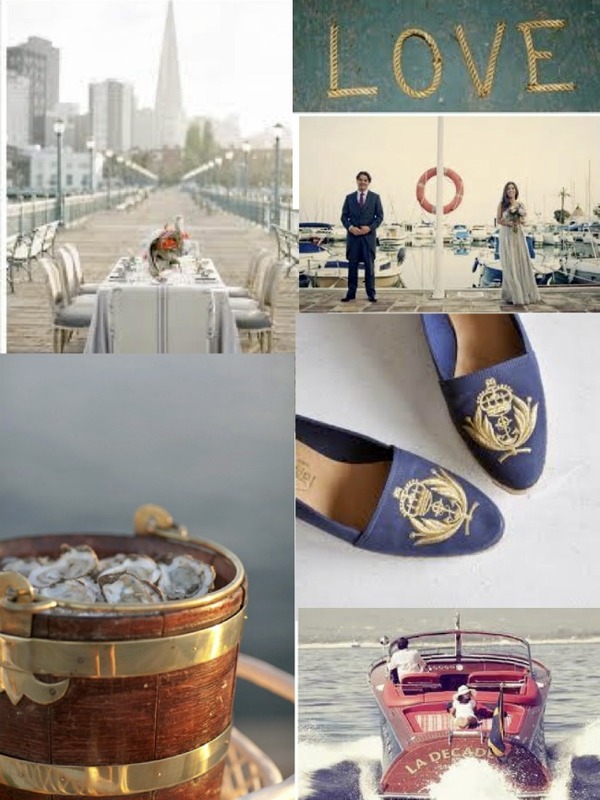 The vintage nautical theme is the glamorous cousin of the typical beach theme and would work perfectly on our sandy shores!